The Challenger comes with an outstanding selection of trim levels that are designed to provide you with the level of amenities that work for your situation. This vehicle is engineered to give you an unbelievable driving experience that you'll absolutely fall in love with. Explore all of the options available at our dealership so that you can get a vehicle that will suit your needs. 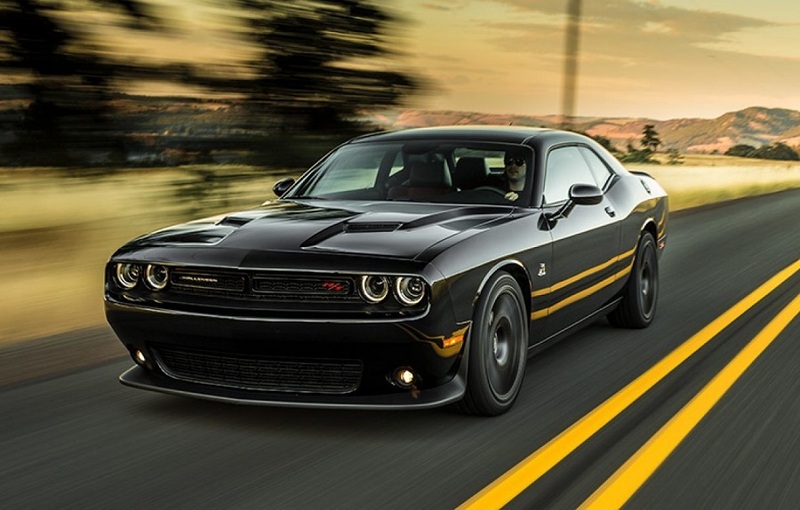 With more horsepower and technology that past versions, this is the best time yet to get a new Challenger. 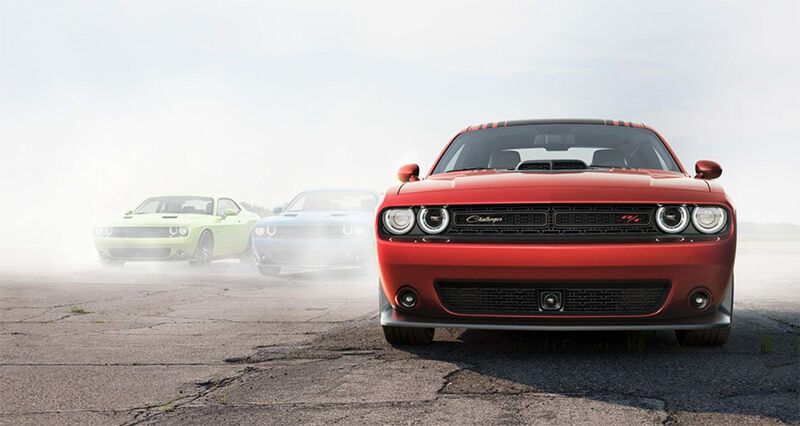 Come down to our Albuquerque Dodge dealership and take a test drive of the new 2018 Dodge Challenger. This vehicle is available from our New Mexico Dodge dealership for less than you might expect. Get to know the incredible exterior options that are available to help you maintain a highly aerodynamic driving experience. We will work with you to ensure you get the best possible ride, and you can feel confident in the level of control and stability this vehicle has on the road. Our dealership wants to help you find the best possible deal for your situation, and you'll love the option to choose from several vibrant exterior colors. It uses a Heritage-inspired design and continually re-evaluaes the notion of what an iconic vehicle actually can be. This vehicle will help you get an unbelievable level of control, and you'll love how well it works to keep you driving in style. Come down to our Albuquerque Dodge dealership and take a test drive of the new 2018 Dodge Challenger. The interior of this vehicle is designed to provide you with the amenities and features you need to be satisfied with your driving experience. We will work hard to help you get the features you need to stay in control and connected with friends and family. Choose from several technologies, including voice-activated controls to stay connected with friends and a smart dashboard that allows you to customize it with the most relevant vehicle stats. We will work with you to help you get the vehicle with the options you want. Give Melloy Dodge a call in Albuquerque New Mexico to find out more about this incredible vehicle. When it comes to mechanical features, you'll have an incredible level of power and reliability in this vehicle. From the smart suspension system to the incredible braking system that could very well save your life. This vehicle is designed to take corners with ease and exceed your driving expectations. For the individual who demands precision in all areas of their life, the Challenger is a superior option that will help you get where you're going in style and class. Come down and take a test drive to find out about all of the new mechanical features that will help you get where you're going. The vehicle comes with a host of options that will help you maintain good power and capability. This vehicle has a few different engine options you can choose from. If you just want to benefit from the style and smart features of this vehicle, you can get the 3.6-liter Pentastar V6 engine that gives you great fuel economy and reliability. The vehicle also offers a 5.7-liter HEMI V8 engine for those who crave more power. 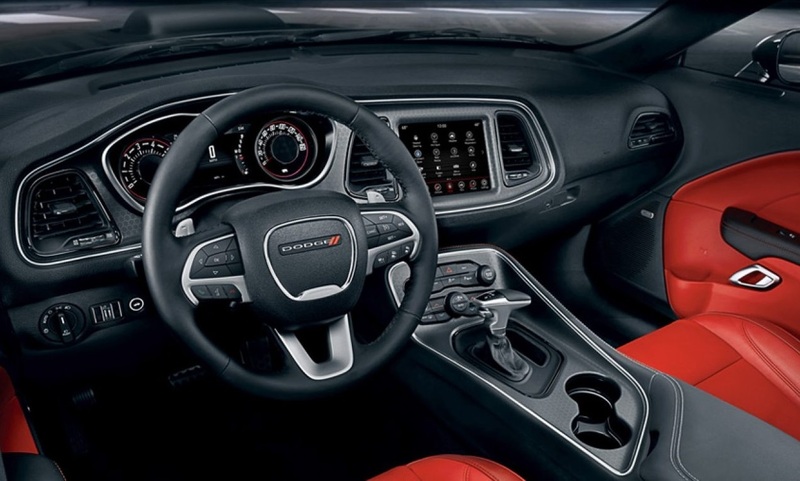 Additionally, you'll have the option of getting a 6.4-liter HEMI V8 engine that is designed to provide you with the ultimate in power. Come down and explore this vehicle in person for the best possible ride. Give Melloy Dodge a call in Albuquerque New Mexico to find out more about this incredible vehicle. Our Albuquerque dealership is available to help you get an incredible deal and get the best possible driving experience. When it comes to safety, this vehicle is designed to provide you with a secure and reliable vehicle that will keep you protected. There are a host of autonomous features that can help you prevent an accident altogether. You'll also get standard passive and active features that are designed to minimize the impact of a collision and help you get the best possible safety on the road. You'll have a host of air bags located throughout the cabin and security response systems to keep you protected. Come down to our Albuquerque Dodge dealership and take a test drive of the new 2018 Dodge Challenger. This vehicle is available from our New Mexico Dodge dealership for less than you might expect. 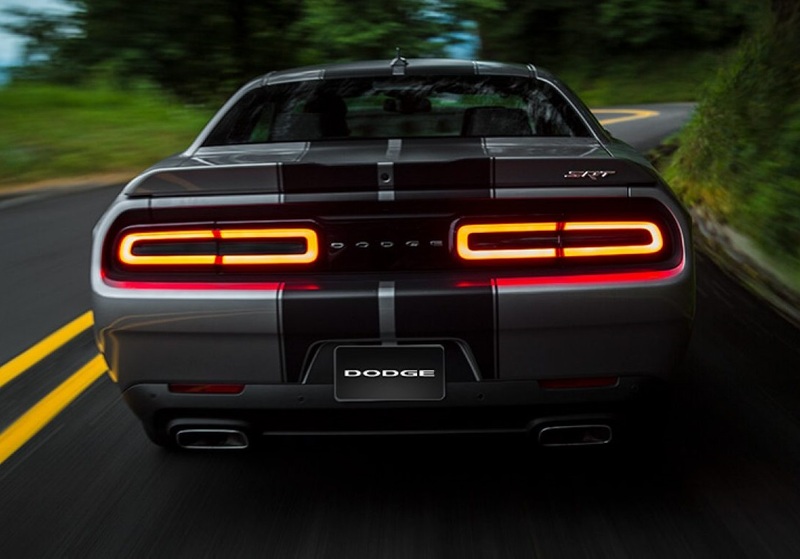 Give Melloy Dodge a call in Albuquerque New Mexico to find out more about this incredible vehicle. Our Albuquerque dealership is available to help you get an incredible deal and get the best possible driving experience. Our dealership will work with you to find the financing package that works for you and in many cases, you can drive home with a new vehicle tonight. 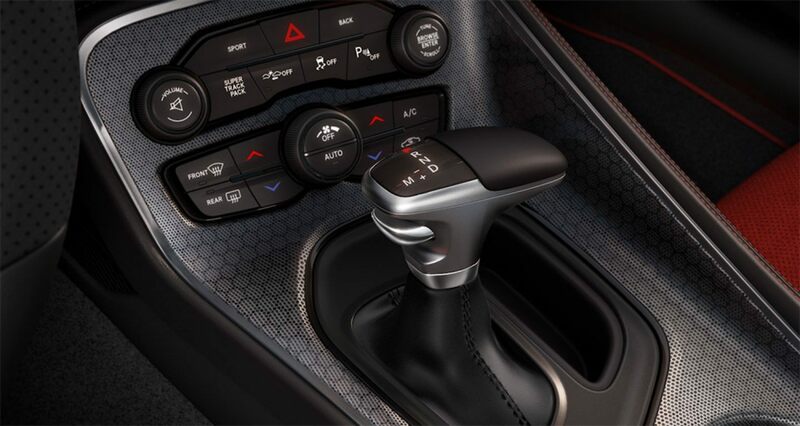 Give us a call and find out about all of the incredible features that are designed to provide you with an increased level of power and control on the road ahead.